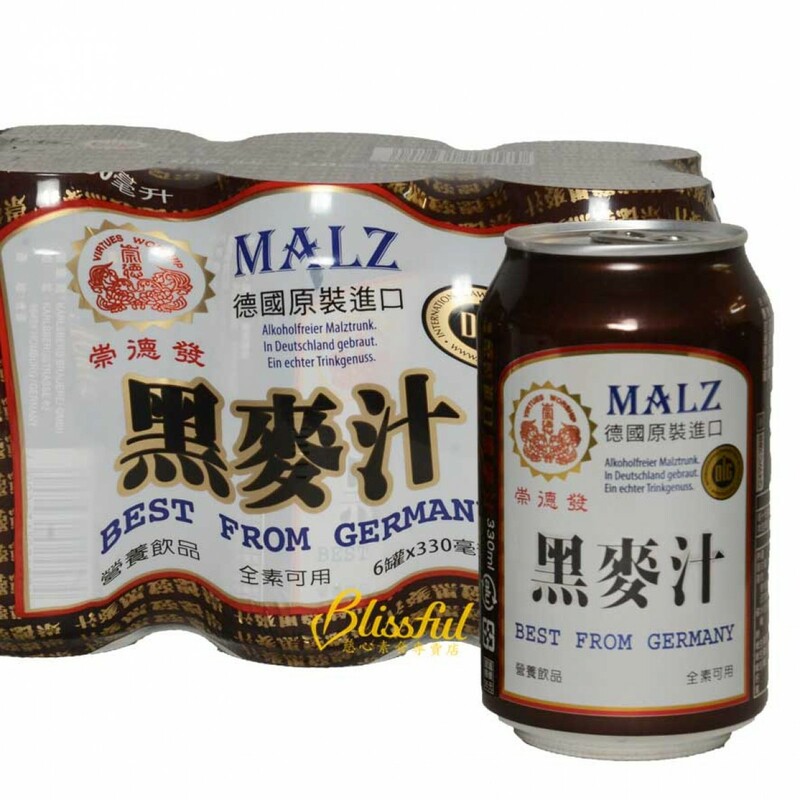 This product is made from Germany rye and natural black malt with no chemical additives and preservatives. Rye is the largest crop in Germany and the main food that supports the life of Germanic people. Rye is a very common drink in Germany. Rye itself is rich in protein, vitamin B group, vitamin A, C, E, natural calcium, iron, zinc and mineral groups. It is also known as Non-alcoholic black beer.